Click Here to try comparable MetaboThin B56! Metabodrin 365 by NutraStar Labs is an amazing new product that some have compared to the old and loved Metabolife. 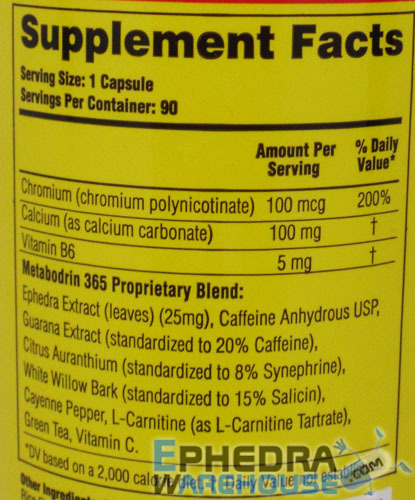 Metabodrin 365 contains 25 mg ephedra, Guarana (caffeine), Citrus Aurantium, White Willow Bark, L-Carnitine, Cayenne Pepper, Green Tea, and Vitamin C. This dynamic blend of ingredients will take your energy levels and metabolism to a whole new level. 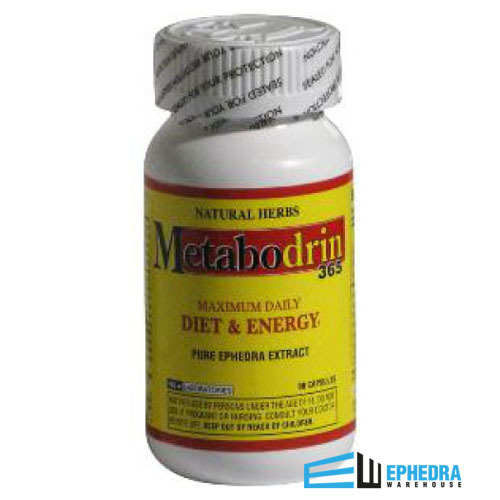 * Metabodrin 365 also helps suppress your appetite so you can go longer without feeling hungry. * This weight loss supplement may give you mental clarity and a new outlook on life once you have reached your weight loss goals. * Once you try this product you can finally find that confidence in your new body and success. Losing weight doesn't have to be difficult. While you might think that weight loss is all about starvation and working out for hours, this doesn't have to be the case. And honestly, it's not realistic to have a strict diet and to workout for hours at a time; not with how busy your life is. With Metabodrin 365 by Nutrastar Laboratories, you can have the diet support you need and the extra weight loss you want, so that you're getting results while still living your life. While you might think that eating less is the key to success, this sort of decision can actually lower your metabolism and make it harder to lose weight. Eat balanced meals to keep your fat burning at a steady rate. Drink more water: When the body doesn't have enough water, it can feel tired and it can have trouble digesting foods. Make sure you're drinking at least 8 glasses of water a day. Exercise daily: Adding more movement to your daily life will also help to increase the number of calories burned during your day. The more you do, the less you weigh! The more healthy habits you create during your day, the more easily you will not only lose weight but also you will be able to keep it off. Eventually, you will not be taking the pills, so you need to have these healthy habits in place. Who Shouldn't Use Metabodrin 365? 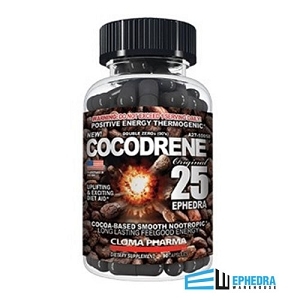 The only concern with Metabodrin 365 by Nutrastar Laboratories is that this might not be the right supplement for everyone. 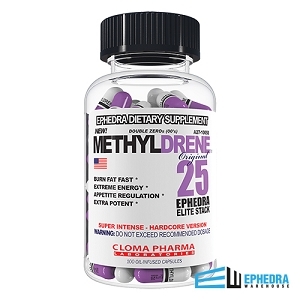 If you are already taking prescription medications, it's best to check with your doctor before choosing Metabodrin 365 by Nutrastar Laboratories. 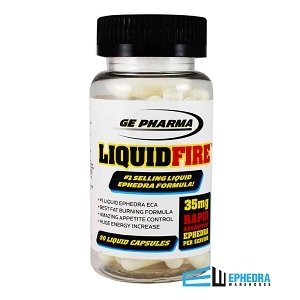 In addition, if you find you are sensitive to caffeine or you've had a negative reaction to supplements in the past, it's best to consult a doctor or even switch to another product. I am a 49 year old who has about 60 LBS. to loose. I have been using Metabodrin 365 for just under a month now, and have already lost a dress size. I don't feel hungry, and I have energy all day long. I don't feel jittery, and I am able to focus. I would recomend this product to anyone who would like to loose wieght.